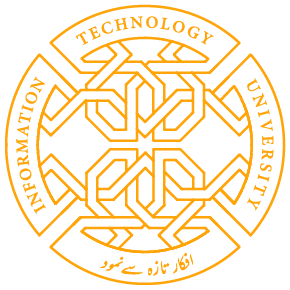 The Higher Education Commission (HEC) has awarded the grant to the Information Technology University (ITU) the Punjab’s project, ‘A Real-Time Higher Power Induction Motor Health Monitoring System’ under HEC project, ‘Establishment of Technology Development Fund (TDF). The HEC will release the grant of Rs. 5.971 million for the project in two yearly installments. M/s SRC (Pvt) Ltd, (Shafi Reso Chemicals) has extended support to partner with the ITU by providing the equipment and human resource till the completion of the project. SRC, a part of Siddque-Shafi group, is a progressive industry in diversified businesses of specialty chemicals. It has invested in indigenous technologies, worked with universities in Pakistan and abroad. Share the post "ITU RECEIVES AWARD FROM HEC UNDER TDF"